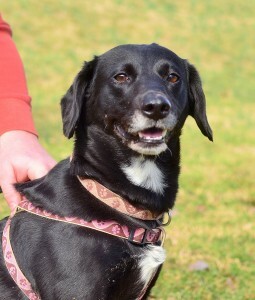 Jojo is a 4-year-old, Beagle and Lab blend, commonly known as a Labbe. This high energy, designer dog is fiercely loyal and protective, intelligent, and easily trained. and she’s playfull, too, perfect for older children and adults, as long as they are gentle and sweet. 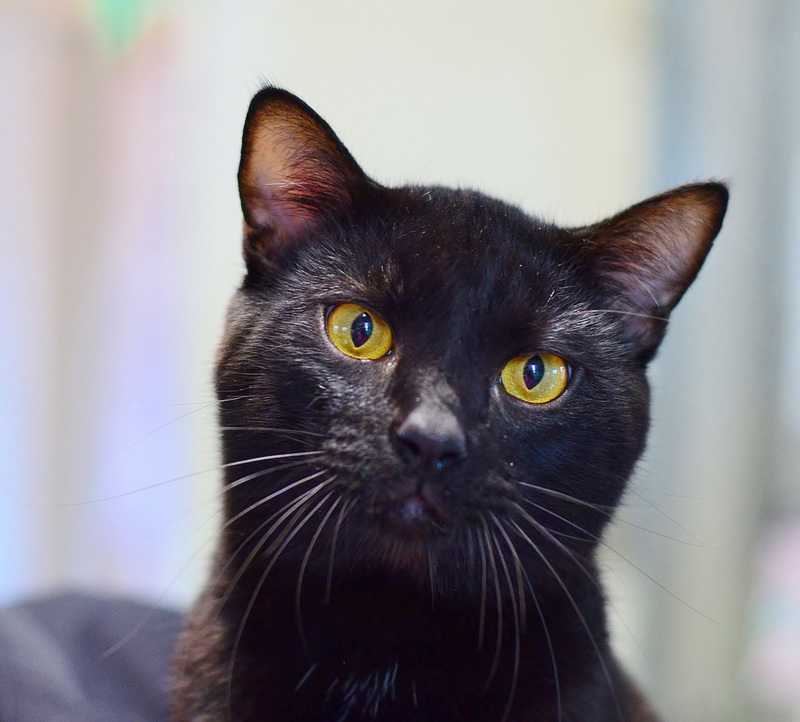 This four-year-old furry friend has an outgoing personality and likes positive, loving attention. Jojo thrives in a lot of activity and is suitable for adopters who like the outdoors and have the time to include her in the family fun. One-year-old Roscoe, with his raven-colored pelt, has already earned the distinction of being the sweetest black of all time. His eyes, like citrus orbs, beam out of glossy charcoal fur and hold visitors spellbound. He is suave with a capital “S” and uses his kitty cat charm to attract people into his lair of love. His sable coat works to his advantage because the gene that gives cats black fur is more resistant to disease than others. Choose a black cat and not only will you be sharing your home with a gothic glamourpuss, but also with a friend who can provide you with a long life of adoration and attention.